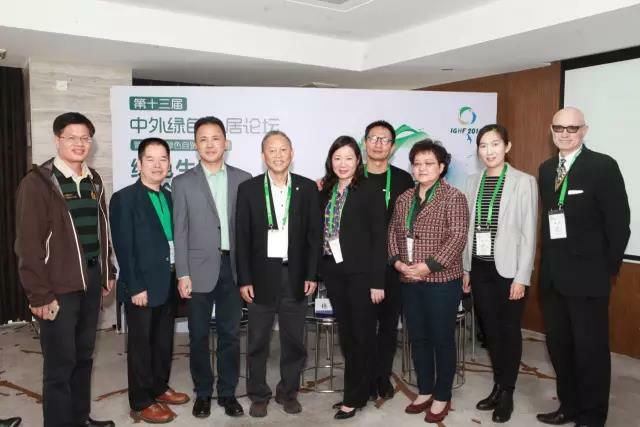 Domestic and overseas experts, scholars, government leaders and enterprise representatives attended this year’s forum. 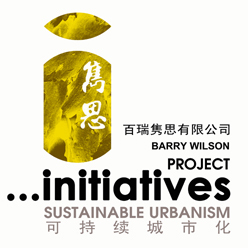 Barry Wilson was invited to the "Green Life Sub-forum" as a guest speaker to offer his view on green future of community transportation. 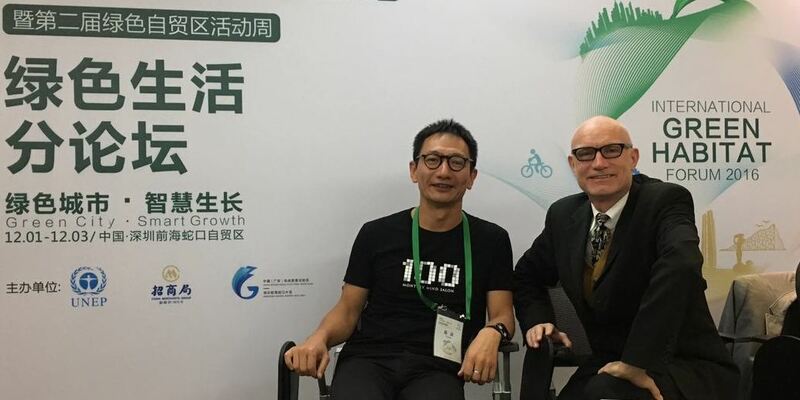 Automated vehicle technology is about to rapidly free up the streets from the constraints imposed by road planning, reshaping our cities and our urban spaces into a light, green, clear and inviting future. 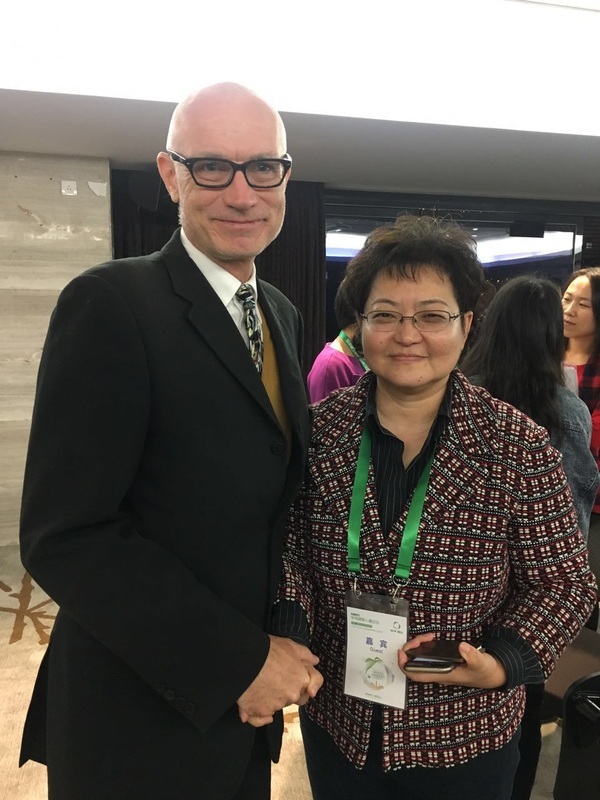 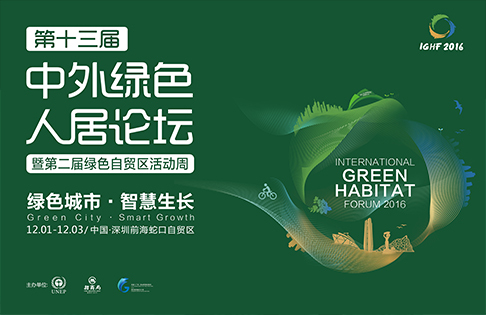 Hosted by the United Nations Environment Program, China Merchants Group and the Qianhai Authority, and organized by China Merchants Shekou Holdings, the IGHF is an annual international nonprofit conference that has the concepts, practices and development trends of green habitats at its core.